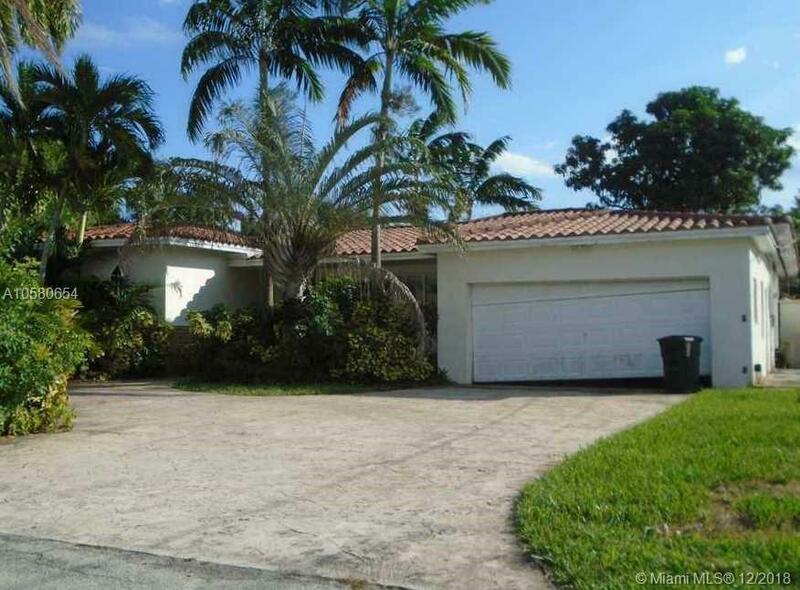 Great option with this ranch style home in Miami shores. Near Miami shores country club. 3 bedrooms 2 bathrooms and attached 2 car garage and circular driveway. Side entrance and spacious backyard perfect for entertaining. Other interior features include large kitchen with island, hardwood flooring throughout, walk in closets, and updated bathrooms. Come take a look today and make an offer. Directions: From South-West On Biscayne Blvd Towards NE 104th St , Turn Right Onto NE 104th St .destination Will Be On The Left .